SPORTS FIELD GUIDE | Author of 'FIELD GUIDE TO COVERING SPORTS" and "MONSTER TREK: THE OBSESSIVE SEARCH FOR BIGFOOT"
Here are my notes for today’s session on ways to more effectively keep score, take notes and, ultimately, write a more informed story about live sports events. See you later today in Louisville at the Associated Collegiate Press/College Media Advisers national college journalism workshop. 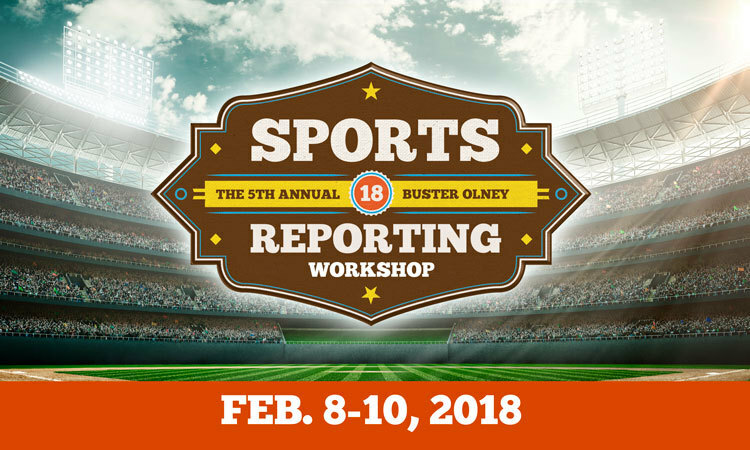 BTW, it’s never too early to start planning for the sixth annual Sports Reporting workshop hosted at Vanderbilt, which is tentatively set for the second full week in February. I’ll supply more details when they become available. Writing is not a mystery, except when it is. If you’ve written a great deal, you know what I mean. If you have not, the previous sentence reads like awful haiku. Don’t let coaches intimidate you from asking questions. If you believe the biggest controversy revolves around whom will start at quarterback, then ask about that scenario — even if the coach becomes agitated, surly or even angry, as Tide coach Nick Saban did here. To Saban’s credit, he apologized. Likely, some coaches will also offer a mea culpa, if you regularly cover a beat (or if the response is well publicized). Coaches have the power to eradicate such questions by either responding candidly or by making a decision on, say, who will be the starting quarterback. They just need to realize that transparency will set them free. I’ve learned a few things, and developed stronger stances on several other things I thought I knew after discussing journalism with the 15 high school students attending our camp at Eastern Illinois University. 1. It’s tough to determine what to believe with so many real and false news websites, and even when real news sources fail to be as objective as they should be. There is a fascinating discussion on gender bias taking place on Twitter among several talented sports writers. No shocker: social media sees this as a black-and-white issue, but there are several gray areas as well.